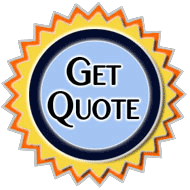 At Bay Limo, we pride ourselves on our customer service and taking care of our clients. One of the most important ways we do that is through our limo drivers. The drivers at Bay Limo are highly trained and always professional. Not only do they provide the highest level of discretion and privacy but every one of our employees knows how important our clients are to us and will treat you with the utmost respect. With over ten different varieties of luxurious and lavish vehicles including corporate car & luxury limousine rentals, grand stretch Limos and SUV's, lively limo buses, and relaxing charter buses. Bay Limo can give you the best limo service for the best price for your special event. Whether you are here on business or a planning an unforgettable event our focus is the satisfaction, privacy, and safety of our customers. Every one of our employees knows how important our clients are to us and we will prove that with our privacy, safety, and customer satisfaction. Bay Limo runs a 50 state background and criminal check and only hires drivers whose driving records reflect safe practices. We have several part-time transportation positions available but at this point, no full time positions are open. 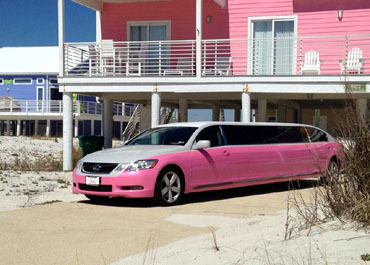 All along the Emerald Coast, Bay Limo caters to everyone from the business executive traveling to the airport to the sweet 10 year old princess celebrating her big day and each of them is just as important. 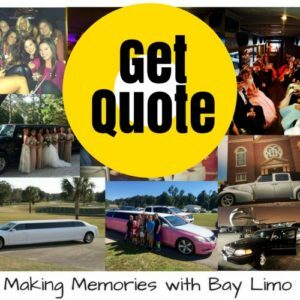 If you’d like to be a part of the Bay Limo professional team, give us a call at 850-269-1200 or Download Our PDF Application. No felony record - Bay Limo requires 50 state back ground check performed to enter any military bases in the local area. 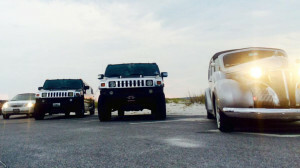 Reserve a ride with us and let us show you around this beautiful part of the Emerald Coast.